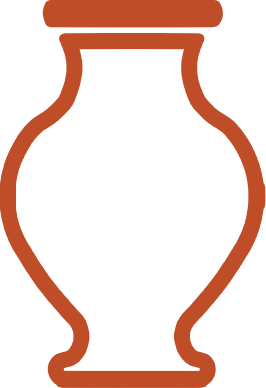 Fulfilling a long-held dream, Cori founded Yonkers Pottery in 2014 as a sanctuary to cultivate community, courage and creativity in clay. She's currently participating in her 2nd year of Steven Hill's Journey Workshop, and has studied ceramics in a wide range of studios, including Greenwich House Pottery, Lehman College, New York State College of Ceramics at Alfred University, and Haystack Mounain School of Crafts. She's also worked as an assistant to production potter, Teresa Chang. She's currently working on a series of large handbuilt sculptural pots--vases, pedastal bowls, stools, jars and lanterns--having something to do with celebrating life, a longing for community, guiding customs, ritual, and ceremony, and a fascination with ancient cultures, ways and wisdom. She often looks to plant morphology and the ceramics, arts and crafts of traditonal cultures worldwide as design cues for form and surface in her pieces. While completing her BFA in Painting at Kutztown University of Pennsylvania Meghan took her first ceramics class. After graduation she continued on her own working in clay, then took an exchange position at Goggleworks, where she worked closely with the studio manager to learn about glazing and firing, and the ins and outs of studio maintenance. Meghan started studying ceramics in highschool and continued through college at SUNY Albany, where she also studied art history and French. After that life interevened and she took a hiatus from clay, returning when she found Yonkers Pottery in 2015. She works part time at a local florist in Irvington in addition to teaching here. 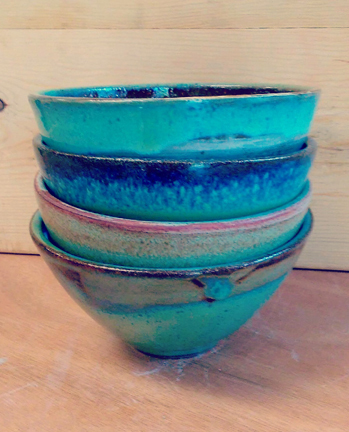 She's working toward selling her own pottery locally and online. 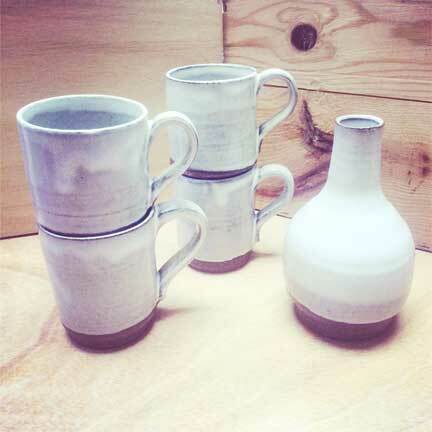 She's drawn to Scandinavian and Japanese pottery styles. Lauren-Rae has had her hands in clay since she was young. On Long Island she took classes and worked at Hands on Clay in various capacities, including studio tech and teacher's assistant. She went on to study ceramics at The Craft Union at SUNY Stony Brook and Earth n' Vessel. 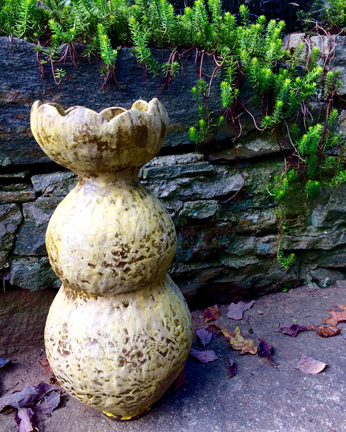 She utilizes her Masters in Adolescence Education teaching pottery at Yonkers Pottery. She loves altering and augmenting her wheel thrown pieces with carving and organic handbuilt additions. 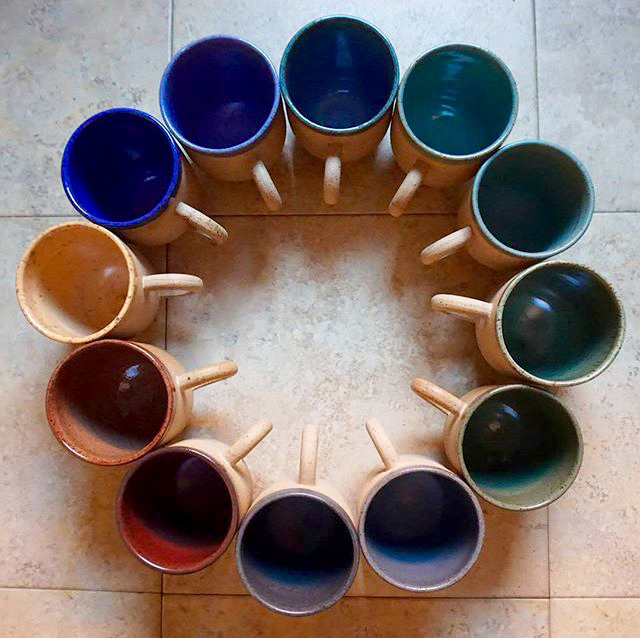 She's working toward selling her ceramics at shows, fairs and online. She's also an avid knitter and plays bassoon. A native of Mt. Vernon, Terrice earned an AA from Westchester Community College in Performing Arts, a BFA in Studio Art (concentration in Ceramics) and a BA in Dance from Queens College. She’s worked for production potter, Jono Pandolfi, and managed the ceramics department at Mosholu Montefiore Community Center. In her own functional work she prefers a modern look, favoring form over finish.